Get a head start and download our latest aviation tax summary. It's free. No thanks, I wait until I receive my first penalty. FCC Aviation represents airlines and business jet operators in 7 countries and ensures compliance with 11 aviation tax regulations by taking over the whole compliance process from start to finish. 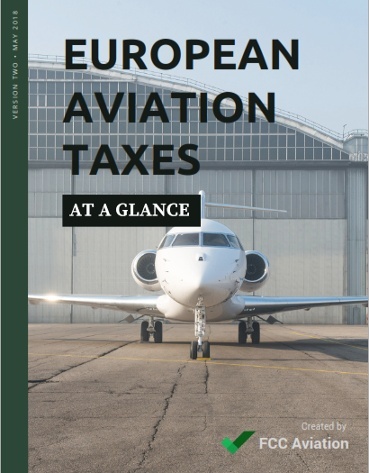 Learn more about the various aviation tax regulations in the UK, Germany, France, Italy, Austria, Norway and Sweden. Explore our free resources to receive practical tips and guidance on highly relevant compliance questions. Stay up-to-date with our Expert Blog to be the first to know about new regulations or changes to existing regulations.